PLS helps underprivileged children to receive a quality education. Since 1986, 85% of PLS scholars have successfully finished their studies. The PLS currently supports 31 scholars in high school and university. Two local representatives of the PLS personally interview and select all the children to whom a scholarship is awarded. The PLS Committee in close cooperation with its two local representatives are in regular contact with the selected students and their guardians in order to monitor the children’s progress, and also to ensure that funds provided by the association are correctly used for the intended purposes. Scholarship funds are made available every semester only upon proof of results and presentation of certificates of registration.  The PLS Committee is in regular contact with its scholars and visits them when they travel to the Philippines. The PLS Scholarship program helped Japet to enter university and successfully finish his college degree in Education. He graduated in March 2017 and is now working as a teacher in a local school. Japet chose the path of education and teaching because he wanted to give back to his community and wanted to help the local children to get the education they deserve. Nica is 18 years old and is doing a college degree in Accounting. A few years ago, her father died. In order to help with money in the family and to pay her transportation fees to attend university, during the weekends she sells filtered water on the streets to jeepney drivers (typical bus in the Philippines). 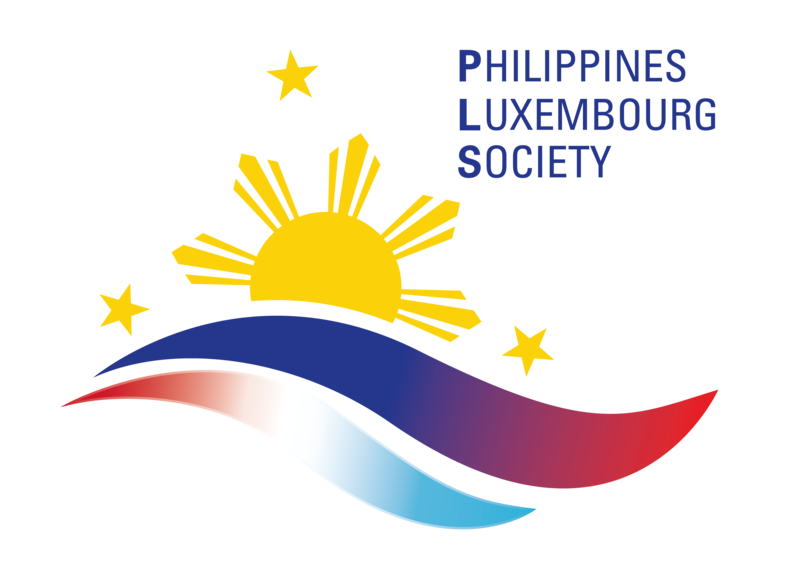 The PLS scholarship program is funding the tuition fees of 15 students attending the Quezon City Public University. 8 are studying entrepreneurship and 7 are doing a computer science degree. They are graduating in March 2018 and during the last couple years they had to face daily struggles to finish their studies like long and costly journeys to attend university and difficult and expensive access to Internet and computers to work on their school projects and essays.